Lured by the possibility of a relationship with a boy she likes, Vivian secretly attends his cult-like church. Slowly but surely, she is lured into a religion that goes against everything she's ever been taught. 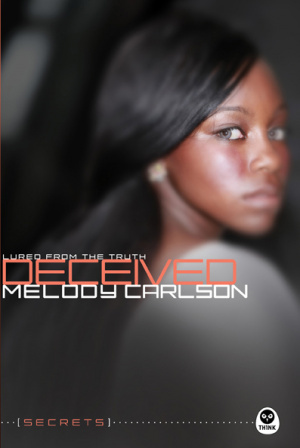 Deceived by Melody Carlson was published by Navpress in October 2012 and is our 50854th best seller. The ISBN for Deceived is 9781600069529. Be the first to review Deceived! Got a question? No problem! Just click here to ask us about Deceived.